Canada’s diabetes epidemic continues to grow. Since 2000, the number of Canadians with the disease has doubled – today, one in three Canadians is living with prediabetes or diabetes. At current rates, the number of people diagnosed is projected to grow by 40 per cent in the next decade. Diabetes and its serious complications are taking an immense toll on the lives of Canadians and fuelling significant increases in health-care costs. Current projections estimate the direct costs associated with treating diabetes in Canada will exceed $38-billion by 2028. 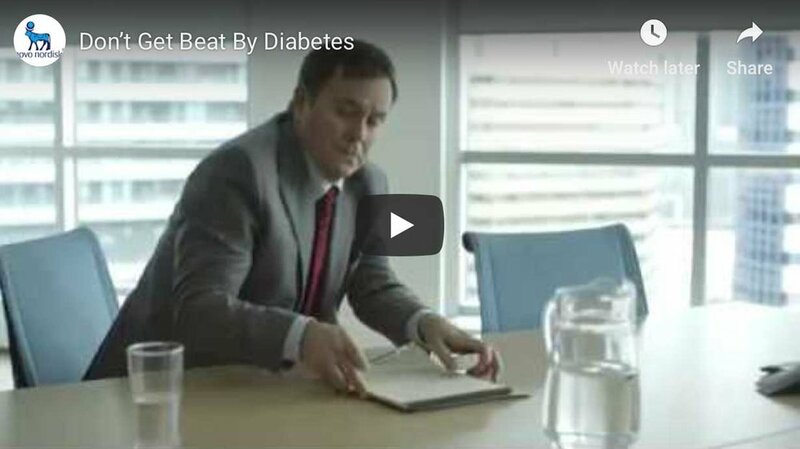 Diabetes Canada is meeting this challenge with a bold new approach. “Traditionally, we have focused on interventions that reach individuals at a community level, but action at that level is no longer enough to overcome the challenge we face,” says Dr. Jan Hux, Diabetes Canada president and CEO. “Faced with a diabetes epidemic that has far-reaching implications on the health of our families, communities and entire country, bold and urgent action is required,” says Dr. Hux. Diabetes Canada will continue to pursue the priorities of its long-standing mission: prevention; better health outcomes; and ultimately the discovery of a cure to end diabetes. At the same time, it is reallocating resources to strategies that will drive broad change at the system level and produce optimal health outcomes for significant numbers of Canadians. The population impact model includes recognition that public policies and economic and social circumstances greatly affect individuals’ health. Therefore, advocating for healthy public policy is a renewed priority for Diabetes Canada as it seeks to prevent type 2 diabetes and prediabetes. “Unhealthy environments are the key drivers of the type 2 diabetes epidemic, and legislation, such as the ban on marketing of unhealthy foods to kids that Diabetes Canada recently advocated for, is critical to preventing type 2 diabetes at a population level,” Dr. Hux says. Diabetes Canada will also continue to advocate for a tax on drinks with added sugar – an identified risk factor for type 2 diabetes – and for mandating product labels that better inform consumers and make the healthy choice the easy choice. As part of its focus on prevention, Diabetes Canada provides an online Diabetes Test (diabetestest.ca), to help people find out if they are at a higher risk of having prediabetes or type 2 diabetes. To date, half a million Canadians have taken the test, and Diabetes Canada has set a goal of raising that number to one million. “Greater awareness of how to reduce the risk of, or even prevent, type 2 diabetes, combined with better public policies, will lead to healthier families, healthier communities, a healthier workforce and a more sustainable health-care system,” says Dr. Hux. Population impact strategies will also drive resource allocation to ensure that Diabetes Canada Clinical Practice Guidelines are more effectively delivered to health-care professionals, so they have the knowledge to provide exceptional diabetes care. And Diabetes Canada will continue to invest in world-leading research for improving the quality of life for people with diabetes, and for ultimately discovering a cure.